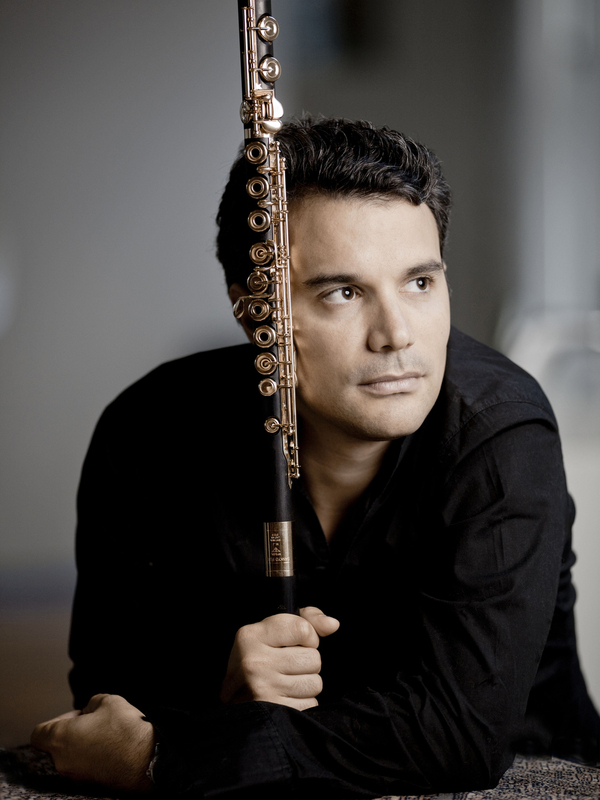 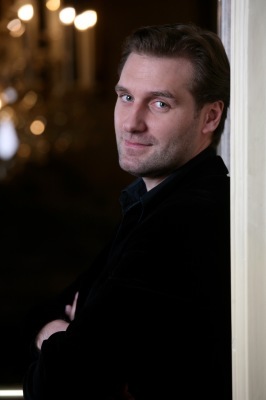 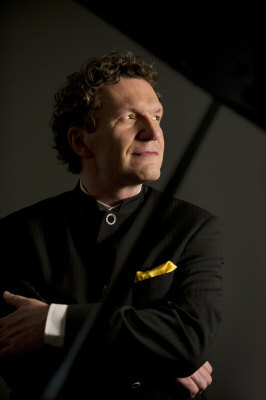 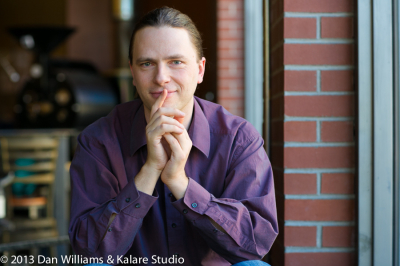 He has appeared as a soloist at venues such as Carnegie Hall, Concertgebow Amsterdam and the "Goldene Saal" of the Wiener Musikverein. 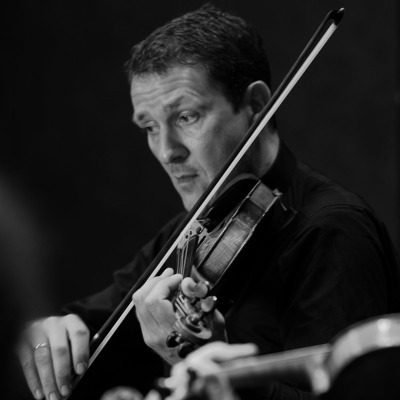 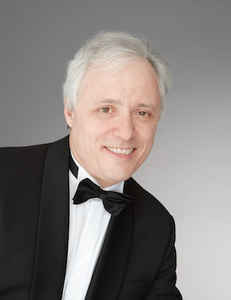 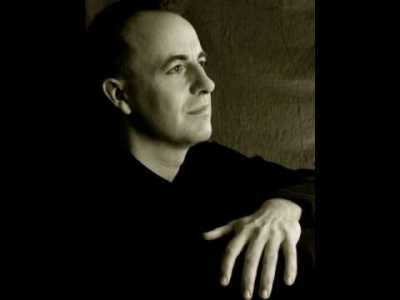 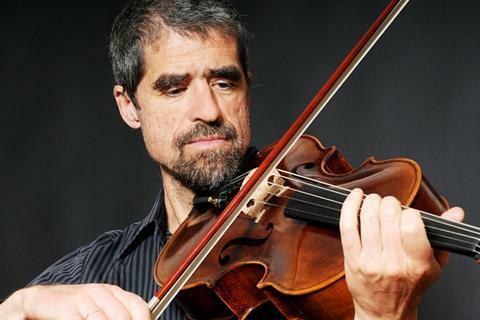 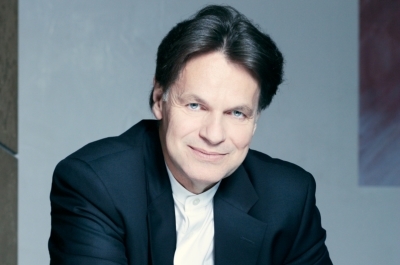 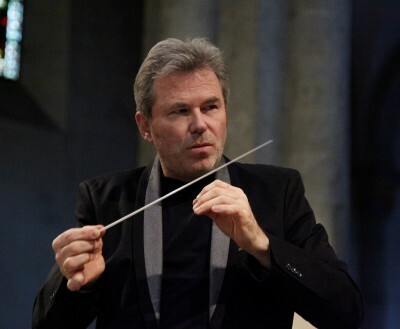 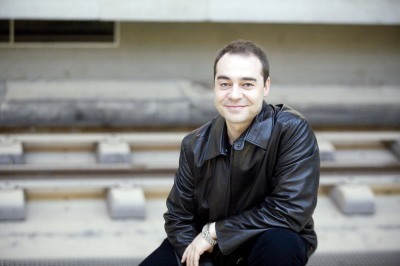 He has performed with numerous leading orchestras including the Chicago, Berlin and Vienna Symphony, the Bavarian and Finish Radio Symphony Orchestras, and with conductors such as Claudio Abbado, Horst Stein, Edo de Waart, Andrew Davies and Sylvain Cambreling. 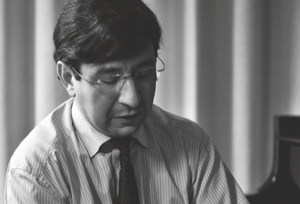 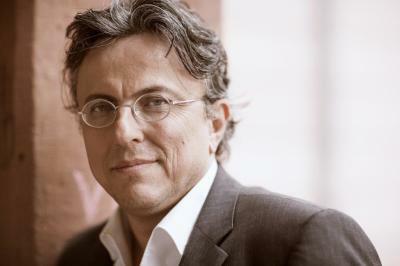 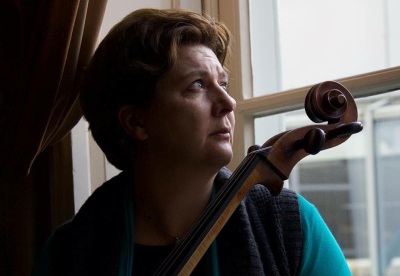 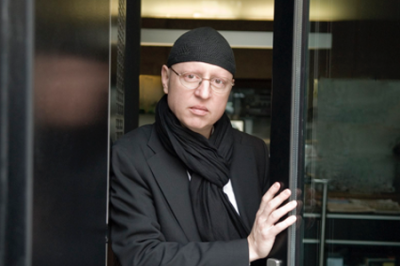 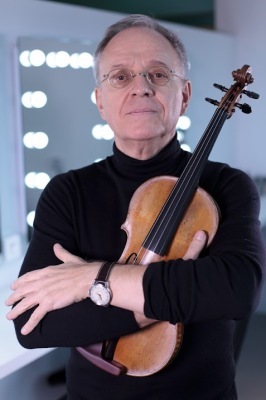 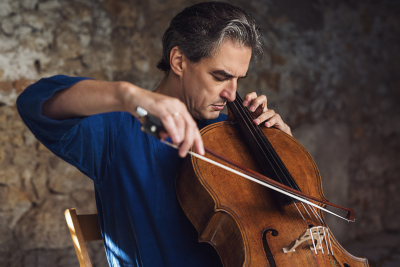 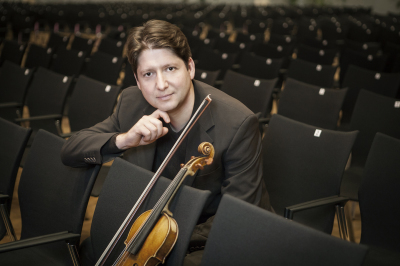 His chamber music partners have included Jessey Norman, Andras Schiff, Oleg Maisenberg, Elisabeth Leonskaja, Pierre-Laurent Aimard, Gidon Kremer, Benjamin Schmid, Thomas Zehetmair, Isabelle Faust, Joshua Bell, Tabea Zimmermann, Natalia Gutman, Boris Pergamenschikow, Steven Isserlis, Sabine Meyer and the Juilliard String Quartet. 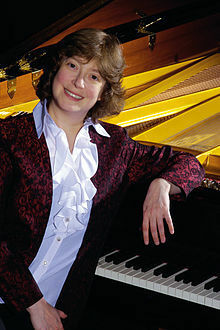 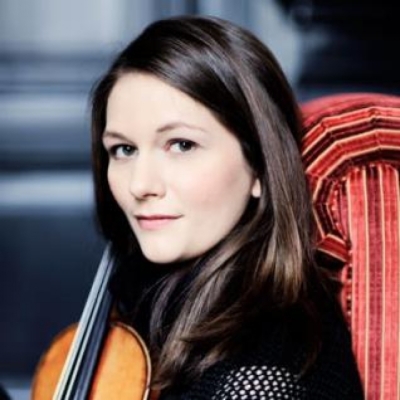 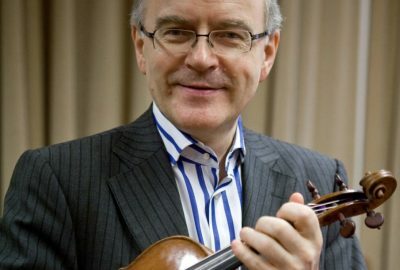 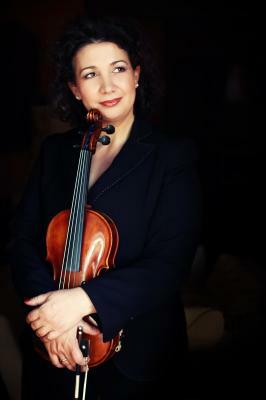 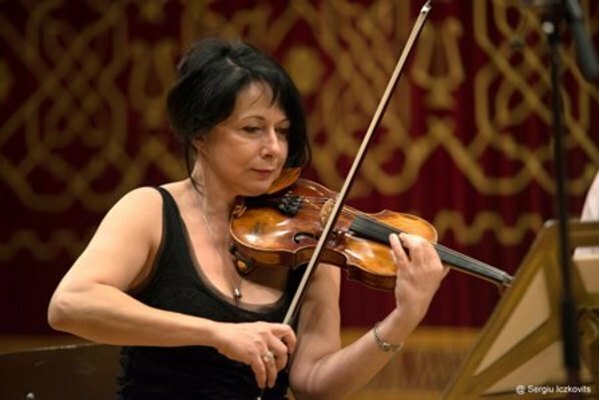 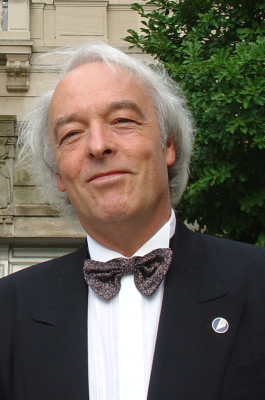 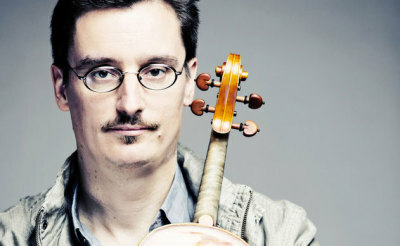 subsequently he became a founder member of the Vienna String Sextet (1979 - 2004), which performed worldwide and recorded several CDs for EMI and pan classics. 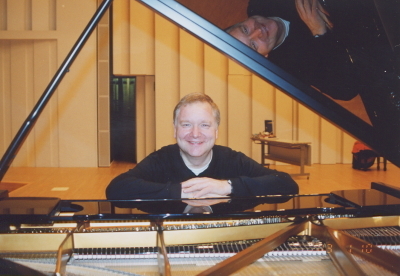 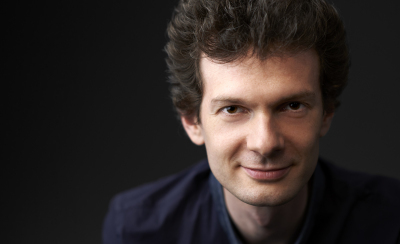 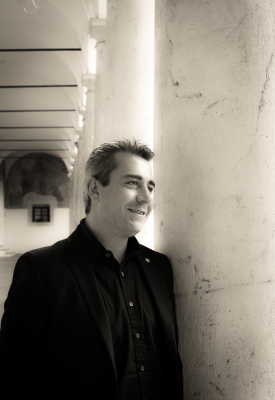 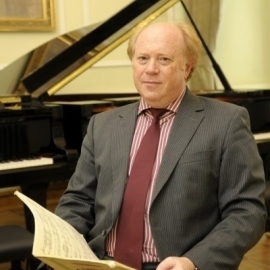 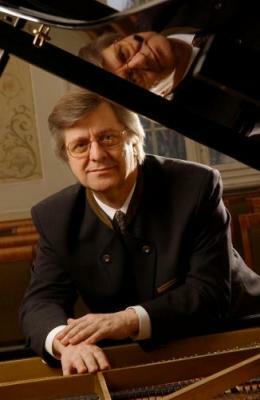 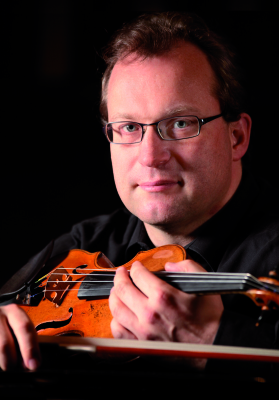 Since 1983, Thomas Riebl has been a professor at the University Mozarteum Salzburg and has given numerous master classes worldwide. 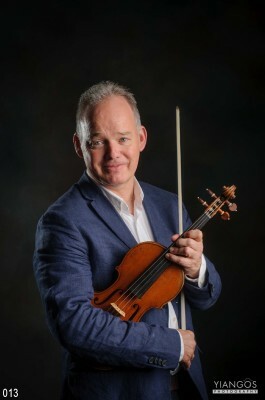 Many of his students won international competitions and became professors at music universities or leading members of wellknown orchestras and string quartets.